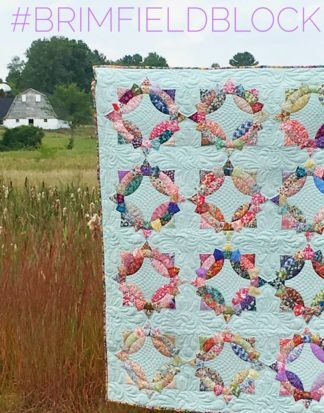 A quilt design truly about the beautiful fabrics – Queen of Hearts is simply elegant and a beautiful way to showcase a range of fabrics or even perfect for scraps. 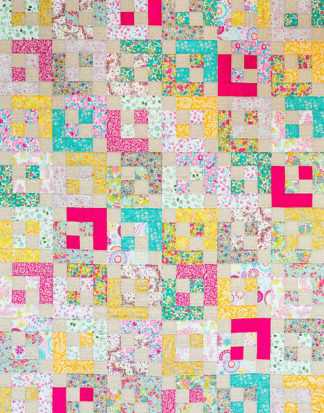 This quilt is a perfect lap size for snuggling under on the couch or as a throw over a bed. Showcase those special and precious fabrics you have been stashing in this sweet pattern.